featuring a few pretty plates this week as well! 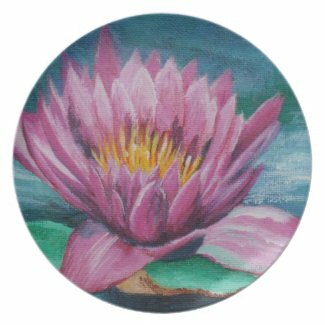 these plates are perfect for celebrating a special occasion or creating a one-of-a-kind dining set. 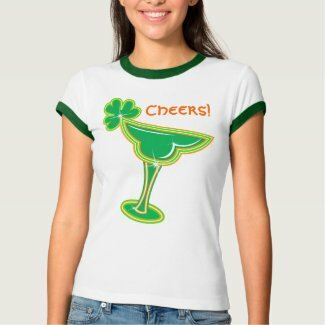 Makes an awesome gift "for her". 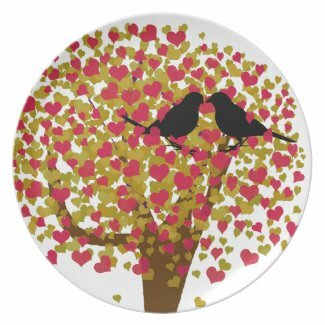 A perfect gift "for her" or just to adorn your kitchen or for personal use.Perfect for celebrating a special occasion or creating a one-of-a-kind dining set.These plates are non-toxic and dishwasher-safe. 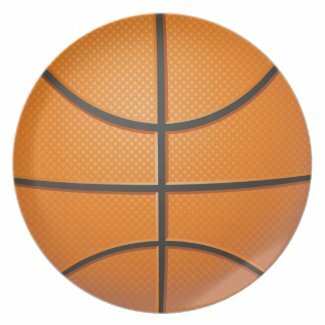 this cool basketball plate is fun and unique, kids and teens ,basketball fans will love this alike! 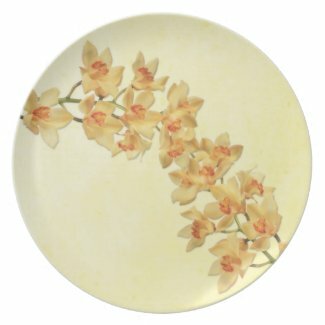 This gorgeous yellow orchids plate is a perfect floral gift for anyone! 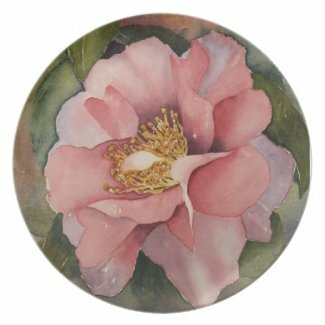 Beautifully painted flower adorn this plate,I am sure no one can resist! 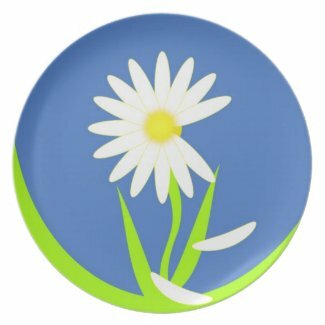 This pretty daisy on the plate looks so cute! flower power! 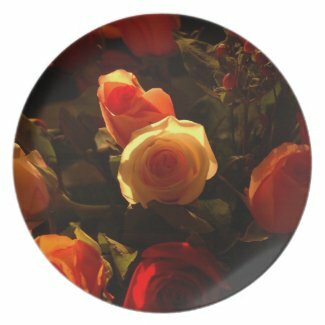 this gorgeous floral cell phone case will make a lovely gift for anyone! This gorgeous pink roses cell phone casewill amke a perfect gift "for her". For the wild in You, this super cool Las Vegas slot machinecell phone case is fun to carry!. 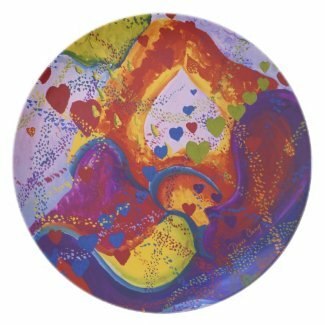 Another spectacular piece of artwork by Brenda Thour, featuring heart flowers bouquet in a heart shaped vase. 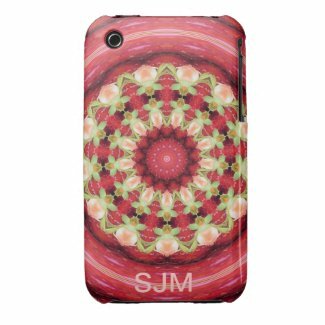 Vibrant Colors fractal art speck case will make a perfectt gift for anyone! 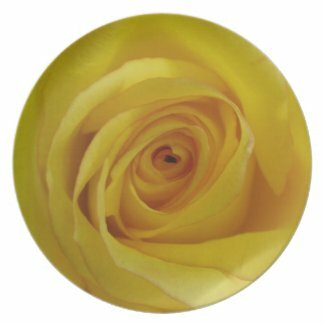 This pretty photography speck caseby Susan Elkin is alovely gift for photography lovers! Another masterpiece by artist Marta Harvey! thsi retro patetrn speck case is sure to win hearts! 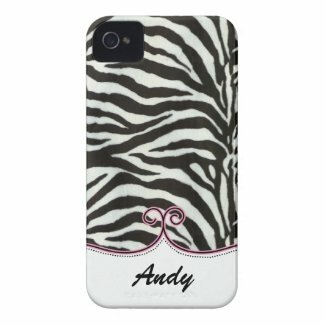 This chic zebra print personalized phoen cases is a perfect girly gift. truly unique! this vine tree case is sure to impress anyone! this psychedelic red phone case is very pretty and will make a lovely present too! Cute and colorful flowers and butterflies case is a girly girl "must have". This preppy plaid phone case will make a perfect gift "for him. 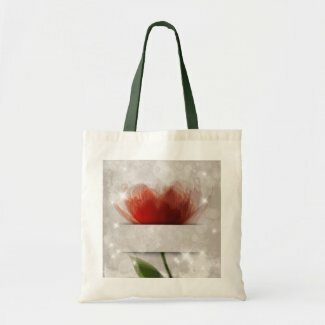 This beautiful bag featuring winter tree by artist Marta Harvey makesa wonderful gift or a lovelya ddition to your personal collection. this lovely colorful floral bags is so cute and pretty , girls will love it! 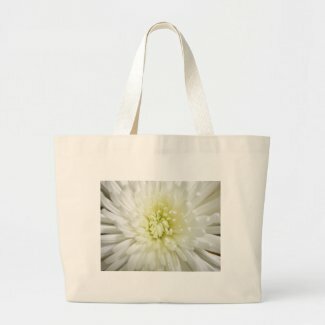 This elegant floral bag has a 3d effect of the flower attached to bag, will make others glance twice! All work here is copyright by respective artist.. Watermark theme. Powered by Blogger.